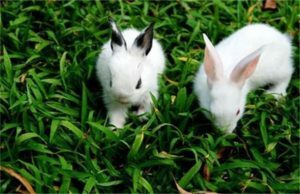 Rabbits are a disease with multiple diseases, and some diseases are easily aggravated due to the feeding environment and the rabbit itself. However, it is not easy to find because of the thick hair. 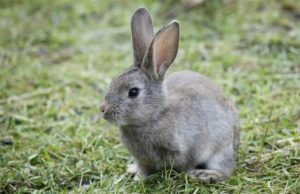 Common rabbit diseases usually have the following types. The rabbit plague is a disease in which rabbits are more susceptible to infection and more harmful. In addition, the diversity of infections has left many farmers at a loss. The length of onset varies depending on the health of the rabbit. Some rabbits suddenly died. Some rabbits will become very wilting, their hair will be dim, they will keep running in the cage, and their body temperature will rise. After the disease is discovered, it is necessary to focus on isolation and vaccination. This is a disease caused by parasites. It is difficult to be found because of the parasitic location of the parasite, but the symptoms of the rabbit are obvious. 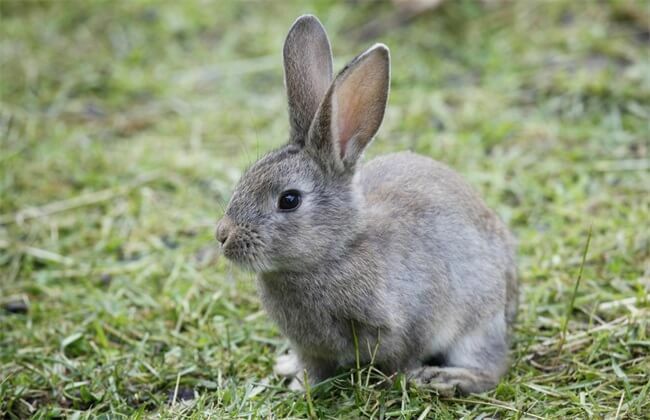 In the early stage of the rabbit’s illness, it usually shows that it does not eat, and then the posterior body has a tendency to become larger, and the feces are changed from dry granules to diarrhea. 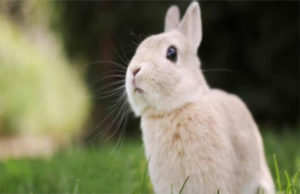 Some rabbits have a long-term secretion of light yellow solids in the eyes and nose due to parasites approaching the head. The most serious problem is excretion bleeding. 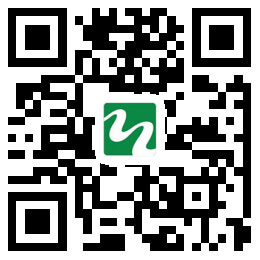 This is generally recommended for feeding drugs and injections. 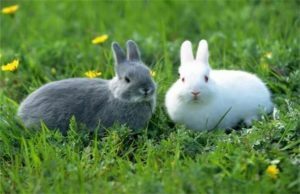 Rabbit Pasteurellosis is a virus that is transmitted by the rabbit itself, so it must be timely to be isolated and disinfected. The main site of the disease is concentrated in the nose. The general symptoms are yellowing around the nose and the fluid accompanying the pus, which causes the rabbit to breathe hard. At this time, the rabbit often uses the claws to stimulate the nose. At this time, gentamicin should be injected immediately. If the condition is serious, it should be injected 1-2 times a day for about 3 days. This is a common gastrointestinal disease in rabbits. This disease is usually caused by improper feeding. The initial performance is that the eating is getting less and less, and the rabbit likes to lie down. Then the stomach will gradually become larger, and the excreted feces will slowly appear with blood. In severe cases, the rabbit’s mouth will have flatulence and the mouth will bleed. Chloramphenicol is a drug used to treat this disease. This medicine is usually injected once a day for about 3 days.